We take pride in working with our customers to develop reliability plans that increase their profitability & reducing costly downtime. 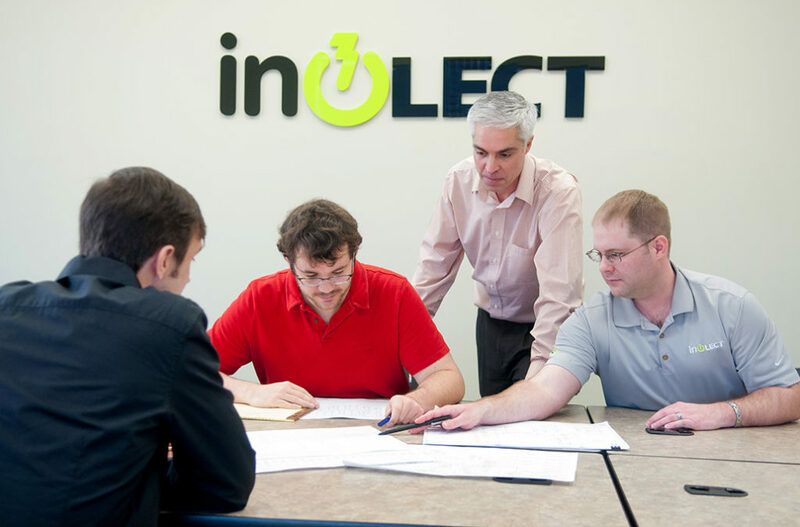 Our team of knowledgeable engineers and skilled technicians provide complete, integrated electrical system solutions for customers across multiple industries, globally. Our goal is to deliver the total package in Arc Flash Solutions – from Incident Energy Analysis, to Model Maintenance, Relay Retrofits, Conceptual Design and much more.